A do-it-all palette can help you save your time, energy, and space a lot. You don’t need much more choices for makeup anymore, so you can have shimmery champagne and smoky bronze, too. The best point, you can have all of this just under $50, yes, your budget will stay in good shape for sure! Whether you prefer a glowing look on your cheekbones, the bridge of your nose, or your eyelids, you’ll be stoked that these shimmery, summery colors can be worn dry or wet for some extra oomph. Take your pick of three highlighters: pearl, peach champagne, and rose gold for this summer. 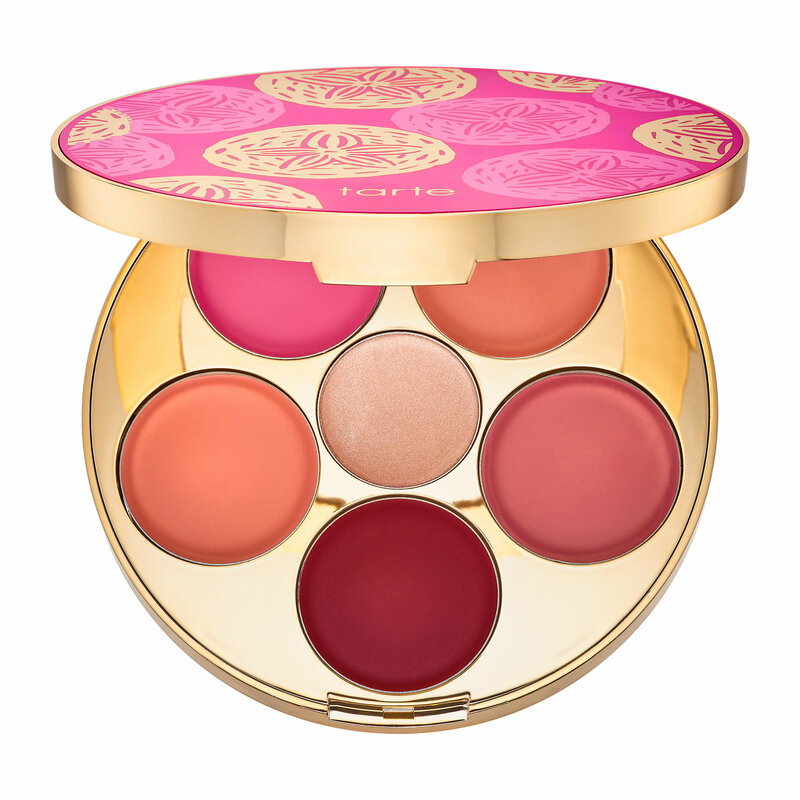 Versatility is the best way to describe this cheek and lip palette that’s infused with antioxidants as well as vitamins C and E. Use each of the five cream shades individually, or get to mixing to create a customized shade that works as a lipstick or blush. And don’t forget the highlighter. Like that perfectly mixed cocktail, these trios go well together. 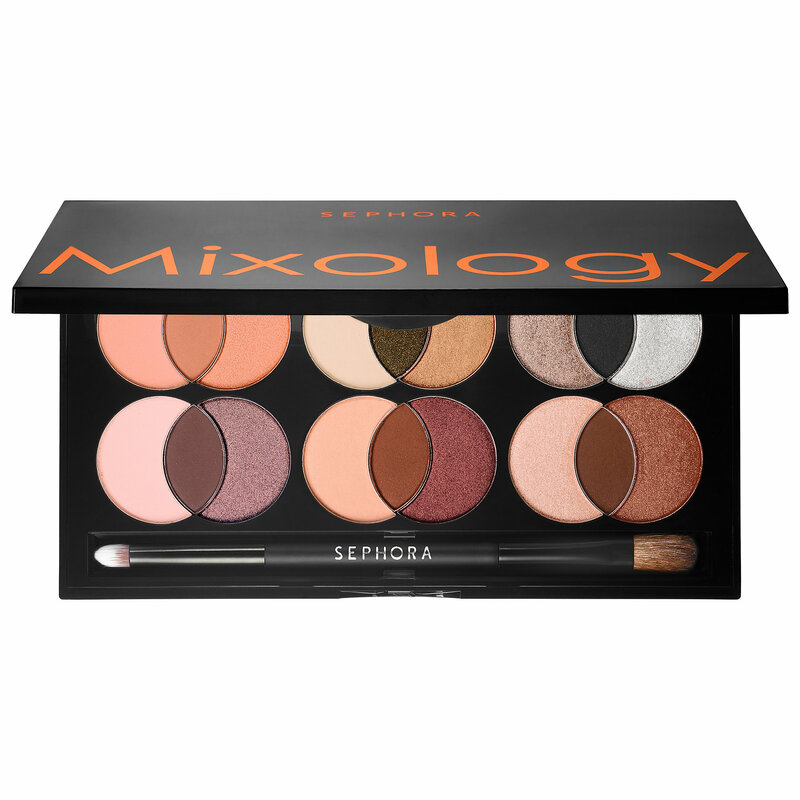 The Mixology palette includes six neutral color combos that are genius for everyday. Plus, you’ll love the dual-ended shadow brush that has one side for applying color all over the lid and another for smudging away. 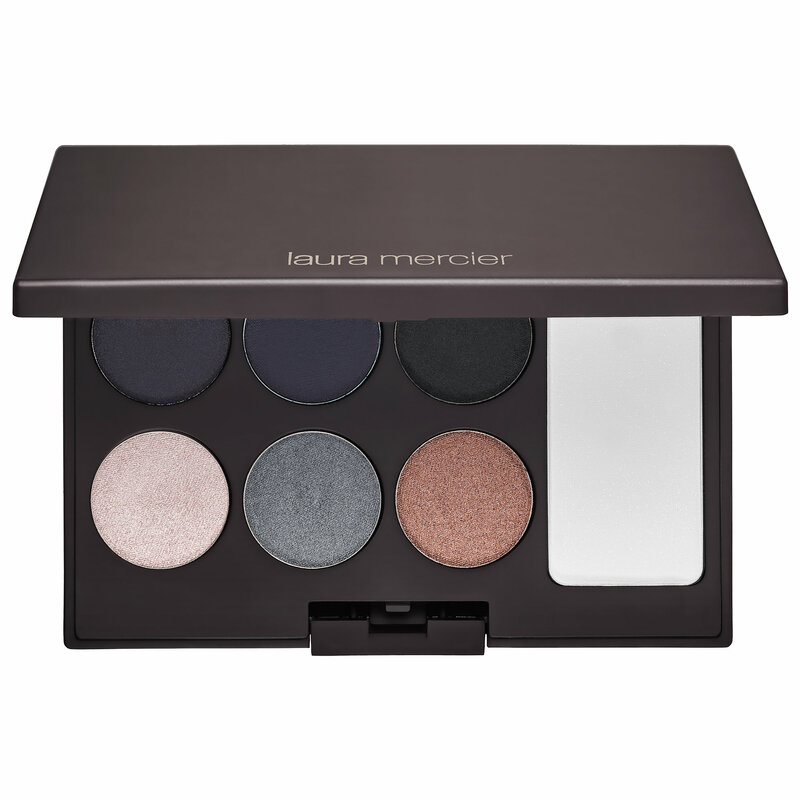 This palette has six gorgeous matte and metallic shades that range from bronze to a fun pewter. The formula’s clay-like consistency feels good to the touch, and you can lock your work in place with the included setting powder. 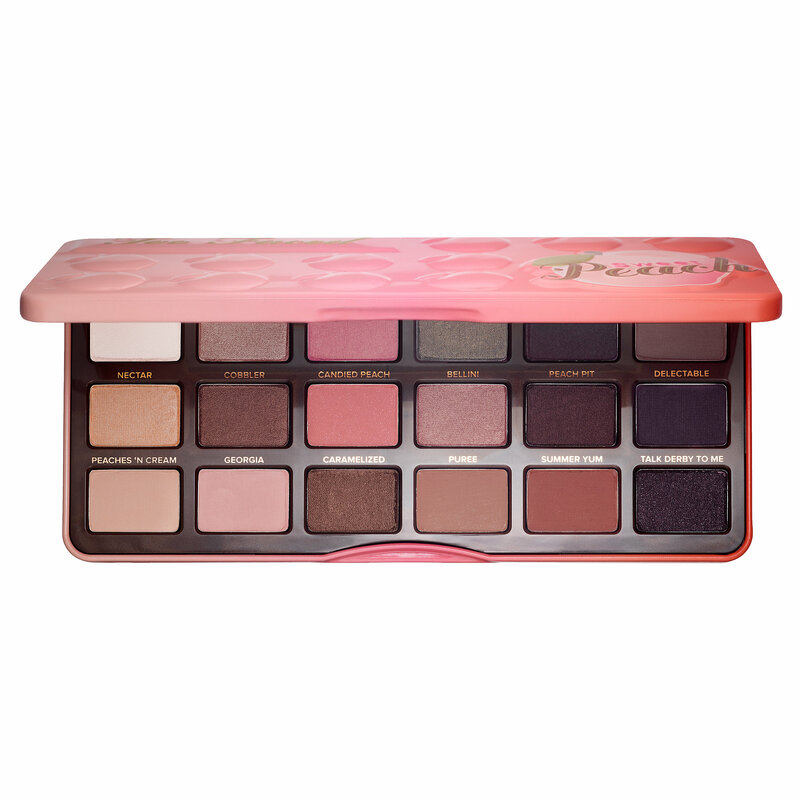 From pretty corals to deep purples, this 18-shade eye shadow palette is equipped for any Summer look you’re after. What’s more, the delicious peach scent will turn it into one of your staples in no time. 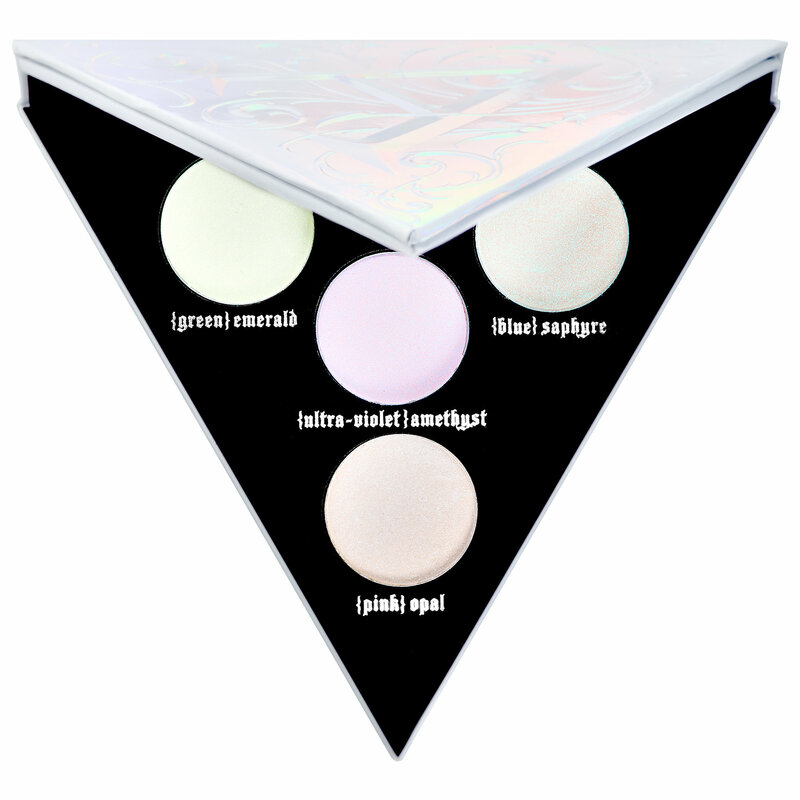 Whether you want to cover up dark circles and acne scars or show off your contouring skills, this palette comes with five creamy, water-resistant shades to get the job done. 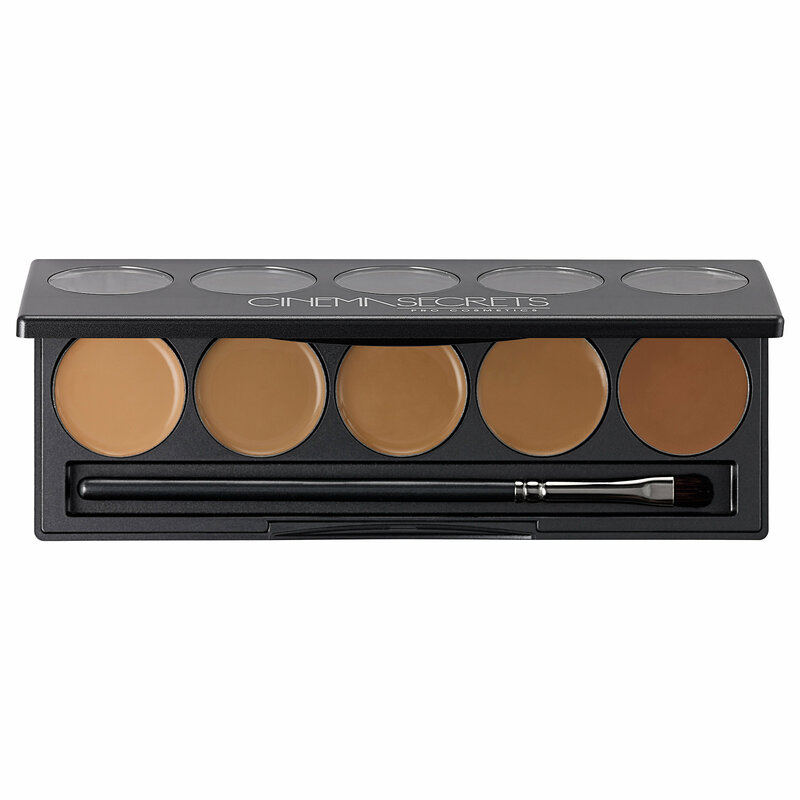 It’s available in two color options, so it shouldn’t be a pain finding the right match for your skin tone. 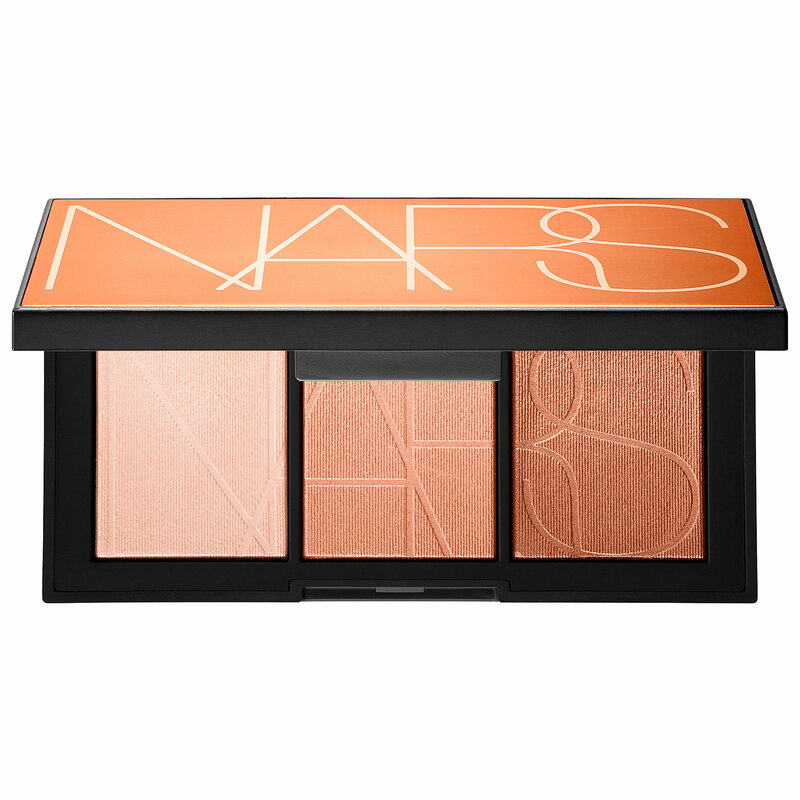 Every once in a while, an innovative palette hits the market that’s too good to pass up. This kit includes four holographic shades that transform lipstick or eye shadow into shimmery goodness with the stroke of a brush. Warning: control yourself with this one. This is your go-to whenever your face needs some life in a snap. 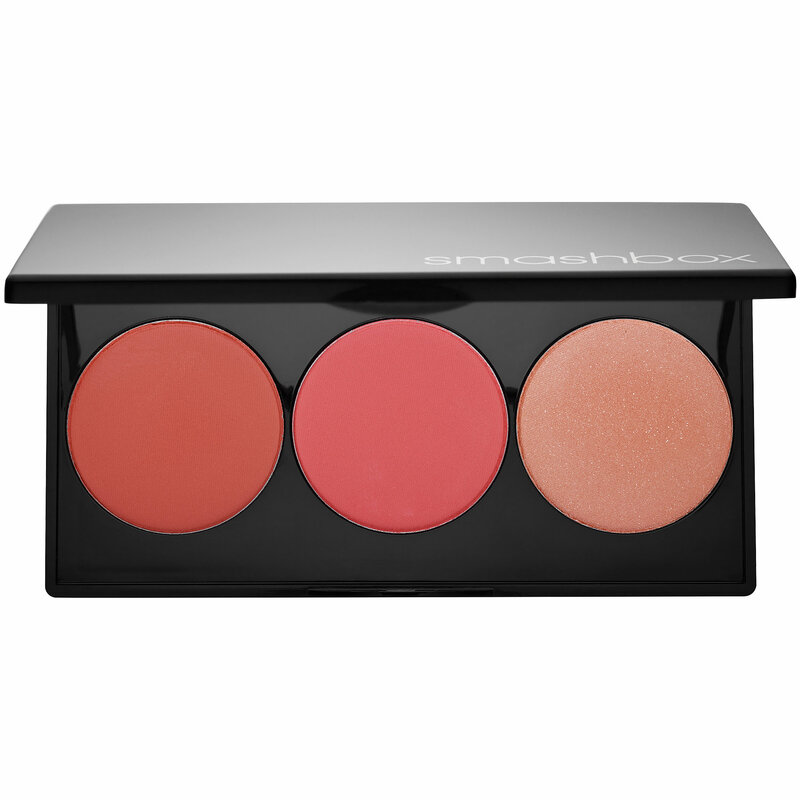 Just a dab of the vibrant pink or coral blush and one swipe of the highlighter is all that’s needed. There’s even a generously sized mirror that makes it perfect for on the go. Grab it now for your summer, this will save the space in your bag too much. And you will fall in love with these colors. So, ready to coloring your face right now? 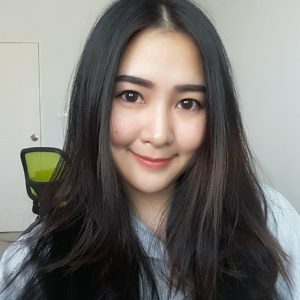 Let’s prepare for your summer xoxo!